Telecommunication companies providing the service for other advanced technological solutions are working hard to keep abreast with the evolving market. One of their main priorities is to keep the service level as high as possible. Today, telecommunications are at the core of many systems maintaining the routine existence of the humankind – logistics, healthcare, emergency response services, enterprise networks. Their uninterrupted service is a critical factor in the functioning of our technology-centered society. Therefore, the proper functioning of the telecommunication equipment is of major importance. It is a known fact that it is much more economical to prevent a failure than to correct its consequences. For that reason, telecommunication companies always schedule routine inspections of their equipment to detect possible problems. As technology develops, telecommunication equipment gets increasingly complex. Its inspection and emergency repairs require the presence of highly skilled professionals who have been specially trained to handle such sophisticated hardware. The specialized education and training of such experts is usually a costly process. Therefore, the number of professionals capable of performing equipment inspection at the necessary level is limited. Often, such experts are independent contractors providing services to multiple companies. 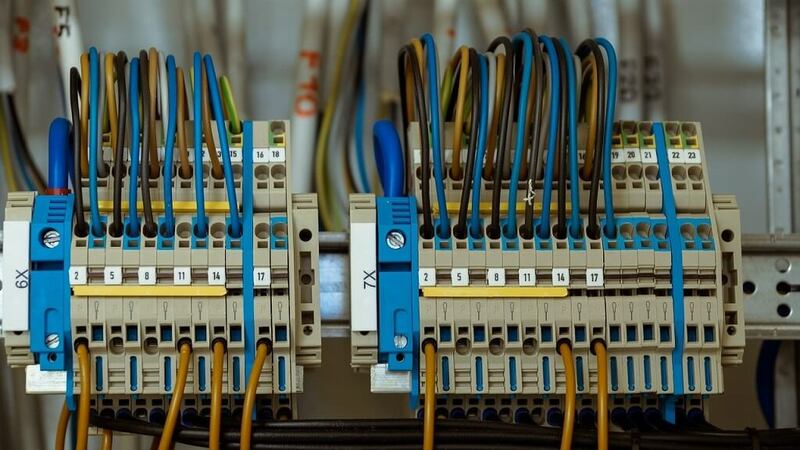 The schedule of such inspectors is usually booked out for months in advance, and it may be difficult for a telecom company to arrange even a routine inspection. If a company needs an urgent consultation regarding a malfunction, there is a big risk they won’t be able to get it. The situation gets even more difficult considering that telecommunication equipment may be physically located somewhere in the field. Of course, central stations are usually at the company’s base, but transmission lines, transceivers, multiplexers may be in remote locations. If an inspection is required for field equipment, the company needs to cover an inspector’s travel and accommodation expenses. The problem of arranging an inspection of telecommunication equipment can be resolved by applying augmented reality (AR). The AR technology of inserting virtual objects in the real world can be the answer to the challenges of traveling to a remote location. Instead of bringing the inspector to the equipment, it brings the equipment to the inspector. The equipment can be viewed remotely with the appropriate consultations given to the field personnel. The obvious benefits are the time savings, as the overall duration of such inspection gets significantly shorter. In addition, the costs are much lower, as the inspector does not need to travel to the equipment location physically. Another advantage of such remote inspections and consultations is that the inspector will be able to “visit” remotely more locations within the same time, thus ensuring that more equipment remains in the working order. 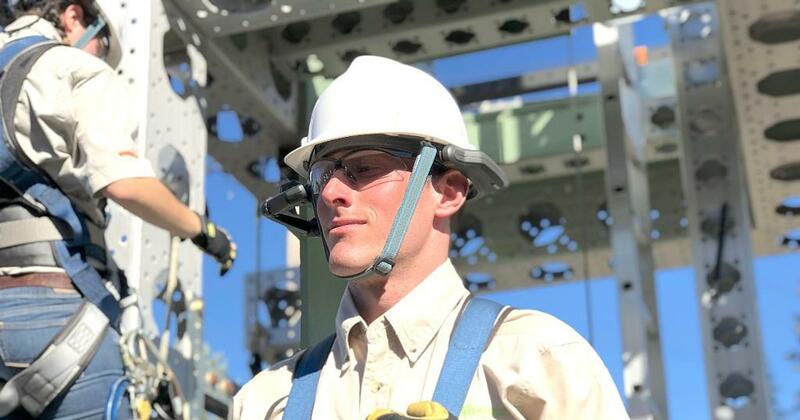 The solution for AR-based equipment inspection allows performing multiple tasks making the inspection process more streamlined and efficient. We propose an augmented reality application using MS Hololens hardware to enable highly technological telecom equipment inspections and consultation. Our AR solution allows establishing two-way video and audio sessions between the field personnel and the equipment expert allowing the expert to see the equipment in real time. 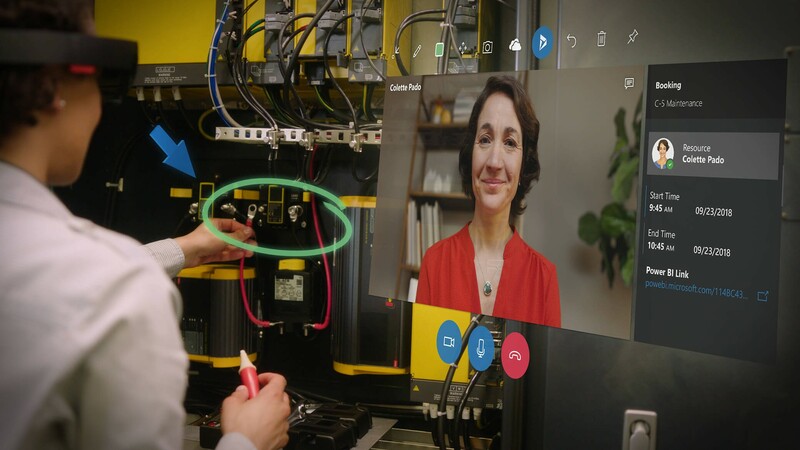 The video sessions can be set up directly through the MS Hololens augmented reality headsets worn by the inspector at the telecom facility and the remote expert. The continuous video and audio connection with the inspector working at the equipment enable the expert to provide real-time consultations and watch over the procedures performed by the colleague at the remote location. The equipment units to be examined are marked with QR codes that automatically trigger AR images. The AR content may display supportive information, such as the equipment specifications, maintenance instructions, dates of previous inspections, repairs made to the particular unit, and so on. 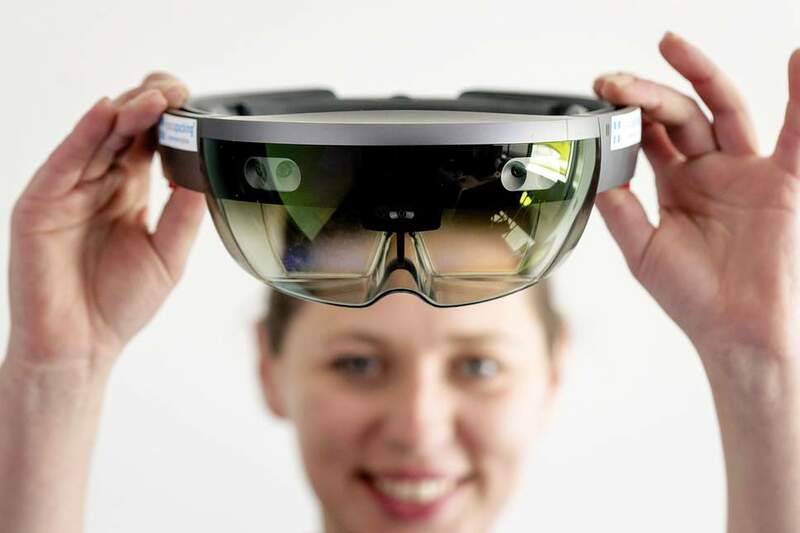 The AR content can be displayed in the MS Hololens headsets of both the field inspector and the remote consultant so that their actions can be synchronized as much as possible. The advanced MS Hololens functionality allows interacting with the virtual content to retrieve the necessary information when required. In addition to the video sessions with the field personnel, the AR app supports video streaming through the cameras of MS Hololens headsets. The video streaming function allows the expert to see the inspected hardware in every detail detecting possible problems. 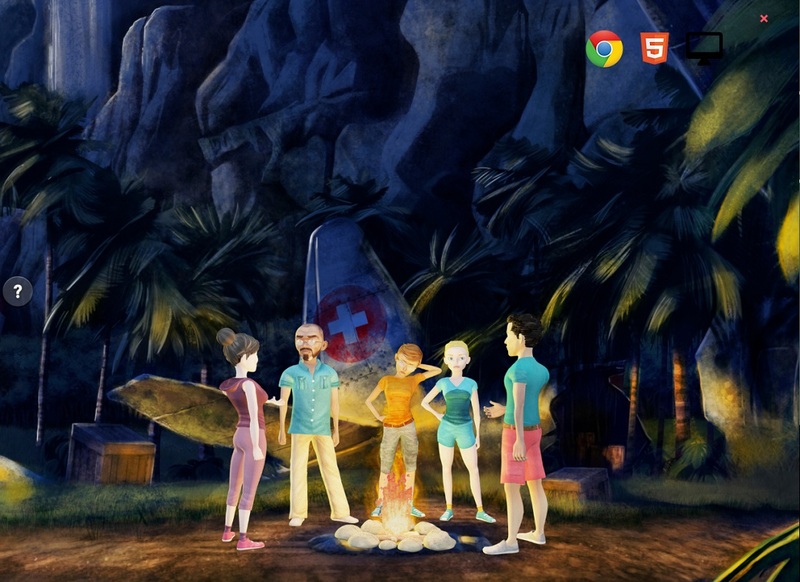 The video is delivered directly to the expert’s desktop and can be saved for future reviewing if necessary. This way, the remote expert can be virtually “present” directly at the inspected telecom facility examining the equipment in real time. The proposed augmented reality solution supports the option of adding images to the video stream in real time. The remote expert can upload images or use the drawing tool to provide graphic instructions to their colleague on-site. The added images will appear directly in the view provided by the MS Hololens headset of the field inspector working with the equipment. With complex AR telecom equipment, the explanations and directions given in a visual format may be more effective than verbal instructions. The AR application includes the possibility of making checklists of the intended inspections and pulling them up in the process to verify that all steps have been performed. The checklists are created as interactive AR objects that can be displayed when necessary. The inspectors can mark the completed steps in the list in real time. In addition, the AR solution offers the option of creating the inspection record for future reference. The record is built simultaneously with the inspection, logging all issues that have been discovered and all actions that have been taken. The record log can be stored locally or saved as an AR object to be used in subsequent inspections. The AR solution provides direct access to the internal CMS of the telecom company to view the inventory and place orders for spare parts or materials if needed. Both the on-site inspector and remote expert can connect to the inventory database and request spare parts. The inspectors can order parts and materials right during the inspection. This way, they ensure that all necessary replacements are requested and nothing is missed or forgotten. If the inventory does not have the required part or unit on the stock, they can order it immediately. The replacement requests can be also logged in the inspection record for future reference. 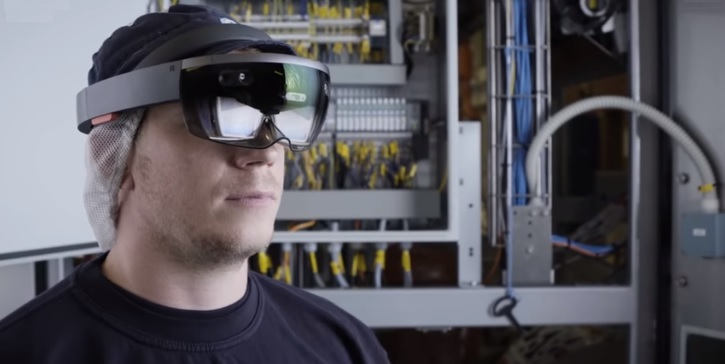 The MS Hololens augmented reality headsets allow viewing the inspected equipment together with any supportive content at the same time. Looking at the hardware, the field inspector can consult the equipment manuals, specifications, previous inspection records, and view the instructions provided by the remote expert. MS Hololens supports voice commands based on the Cortana assistant functionality. With voice operation, the inspector has their hands free to manipulate the equipment. All requested instructions are provided in real time without the need to interrupt the process. The hands-free feature is a perfect solution for cases when the field inspector needs to do certain manipulations with the equipment under the guidance of a remote inspector or in accordance with a manual. Either the application can deliver the manual content or the expert’s graphics instructions directly into the headset view or enable the audio channel with the expert to coordinate the activities. Augmented reality can take the quality of telecom equipment inspections to a new level by providing real-time access to the inspected hardware to remote experts. Using AR apps and software, inspection professionals can provide immediate consultations directly during the equipment examination by field personnel. AR solutions can save time and costs required for telecom hardware inspection and ensure its uninterrupted and reliable performance. The current technology places increasingly high demands to the effectiveness of telecommunications and a custom augmented reality application can help the industry to respond to the market trends. If you are interested in creating a highly effective AR-based solution for a telecommunications business, contact us for a consultation and discussion of your project. 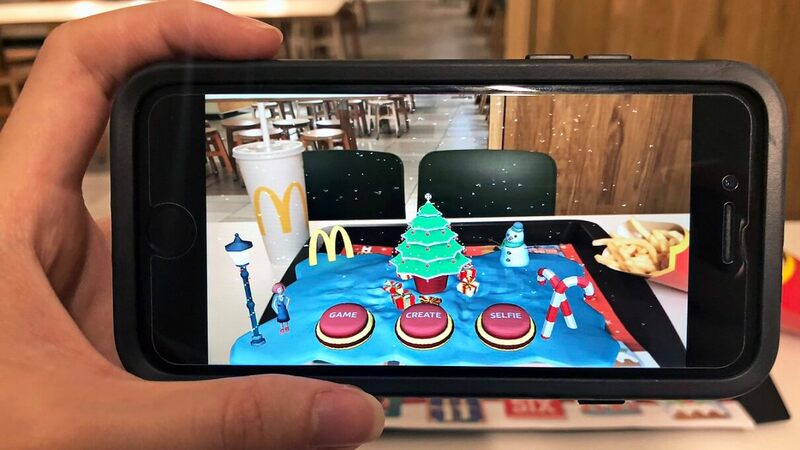 Our team of professional AR designers, developers and business analysts will help you to build a unique augmented reality solution that can ensure the top quality of your services.